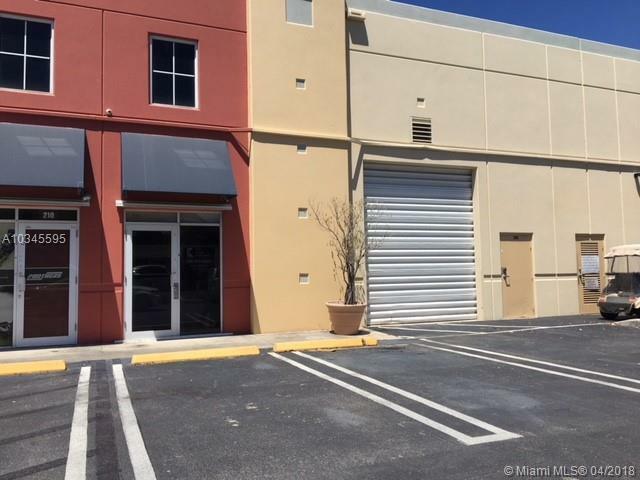 Great Office/Warehouse in Doral for Sale. Excellent Location in Doral Business Park. 1,765 SqFt close to expressway and airport. Office with A/C, and street level loading. Easy to show.